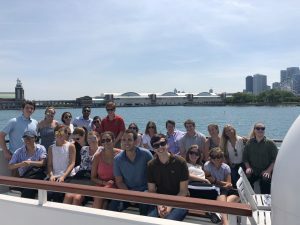 This summer from June 5 to August 10, Levy’s Home Office had 24 interns from various disciplines and backgrounds participate in an engaging and thought-provoking internship. 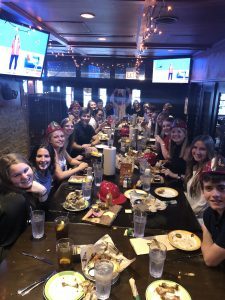 The interns worked in various departments including Human Resources, Curiology, E15, Legal, Internal Audit, Restaurant Marketing, and New Business. Each intern had a mentor throughout the summer that guided projects, encouraged creative thinking, and offered support. The mentors volunteered to take on the responsibility of helping an intern while continuing their own daily tasks. The mentors were invaluable and contributed to the success of our internship program. 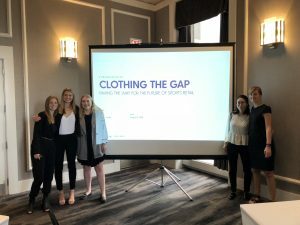 At the beginning of the summer, every intern was tasked with creating a solution for a current problem in the food, beverage, retail, and hospitality industry. Depending on the department and background of the intern, he or she utilized different skillsets and tools to develop a unique solution such as graphic design, statistical software, case studies, and research. However, all the interns displayed hard-work, passion, creativity, dedication, and collaboration. The interns had the opportunity to present their innovative solutions to the executive board at Levy. These solutions that the interns created will be used to further existing projects, and some of the solutions might even be implemented in everyday operations both at the Home Office and various Levy locations. Levy promoted the success of the interns through various activities. 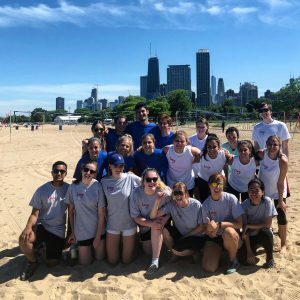 In June, the interns participated in a field day competing in kickball, volleyball, and a scavenger hunt. Throughout the summer, Levy held various information series for the interns to become educated on diverse topics such as finance, business communications, public speaking, and corporate social responsibility. 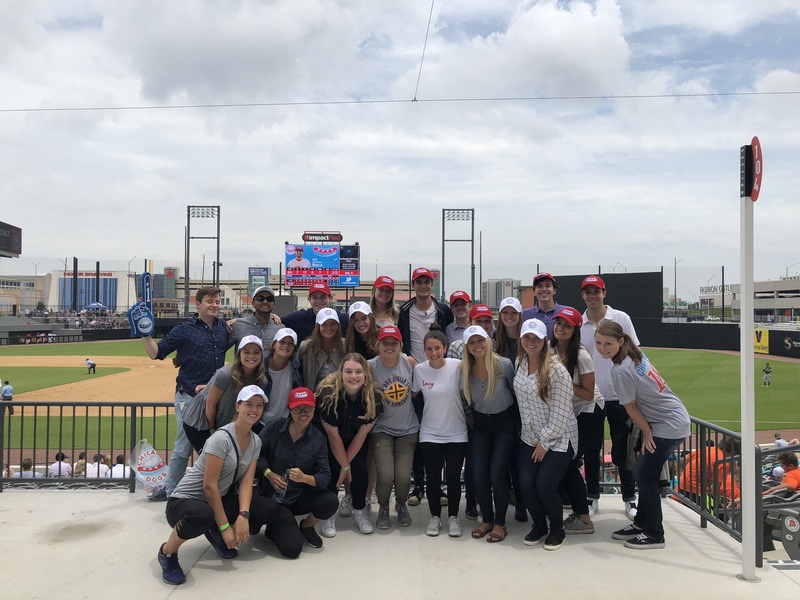 In addition, Levy took the interns to various social outings to give them the full Levy experience including a lunch at River Roast and baseball games at Wrigley Field to see the Cubs and Impact Field to see the Chicago Dogs play. To celebrate the interns’ success, CEO Andy Lansing took all of the interns to lunch at Jake Melnick’s. Andy spoke with each of them to learn about his or her takeaways and opinions about the internship program. The 10-week internship program benefits not only the interns, but everyone at the Home Office. The interns bring fresh ideas, new energy, and unique charisma that motivates and inspires all our team members.